Siklish Trekking - Panorama Trekking Pvt. Ltd.
Siklish Trekking is rough and wild. 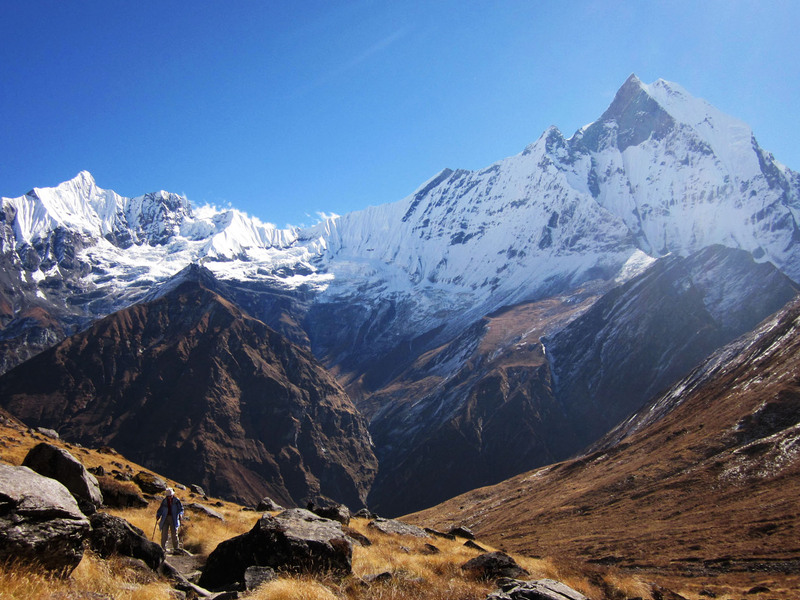 Good mountain views and rough terrain, the local people are unaccustomed to trekkers. This trek is a spectacular short trek and traverses a variety of terrain from low land villages and rice terraces up to 3,000 meter where there is the biggest Gurung village as well as a national flower forest of rhododendron in the springs. 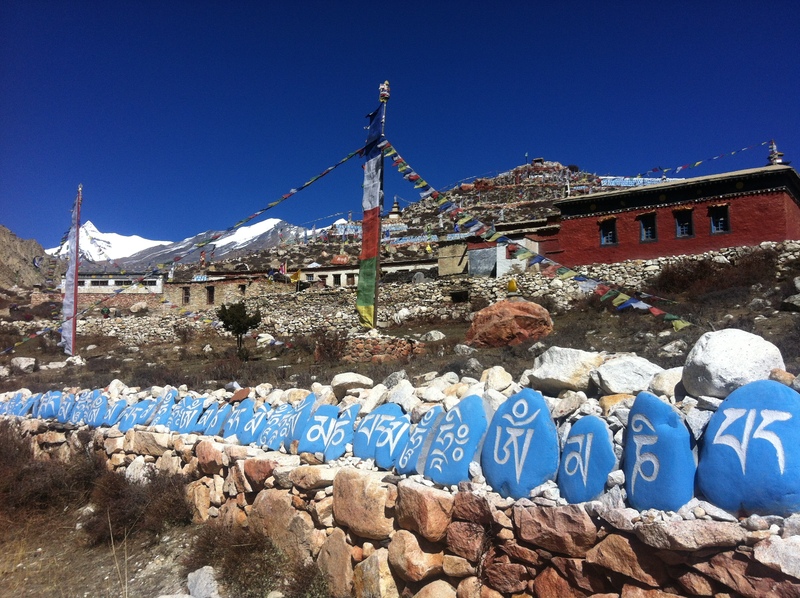 This trekking area provides varieties of scenic beauties and ethnic villages comprising of different tribes. The Gurung village of Sikles is an integral part of their eco- route. It is located to the north east of Pokhara at about 2000m elevations. It is a large village, possibly the second largest Gurung village in Nepal, and is a well-preserved example of traditional Gurung culture. Particular interests of the area are the local clothe weaving and the ancient water driven flour mills. Day 04: Drive Pokhara to Bijayapur and trek to Kalikasthan (1370m) 6hrs. Day 10 : Departure from Nepal. 4 night hotel in Kathmandu and 2 night at popkhara. (breakfast included). Kathmandu to Pokhara by tourist bus and back to kathmandu by flight. option plane from Pokhara to Kathmandu.